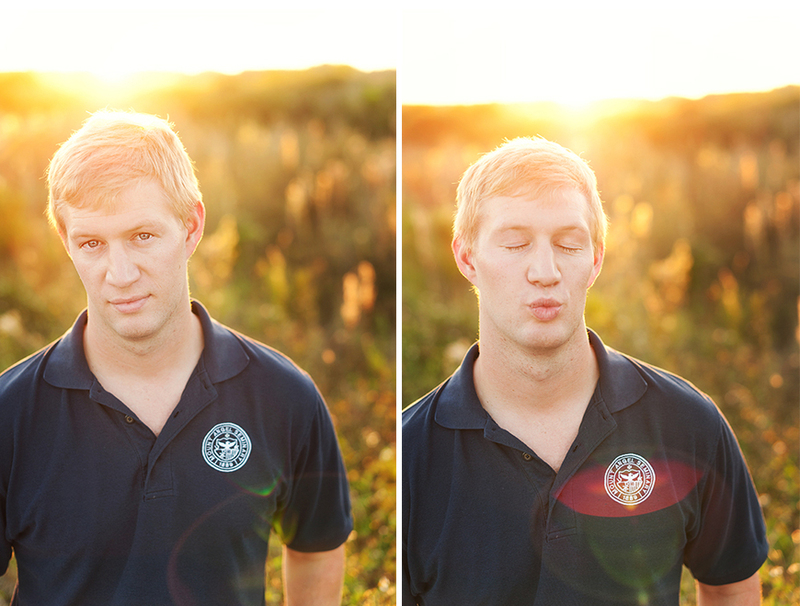 I was recently inspired by another photographer to take pics of my husband and since Luke is such a good sport, he played along 🙂 As you can see from the pics, they don’t call this the golden hour for nothin’. 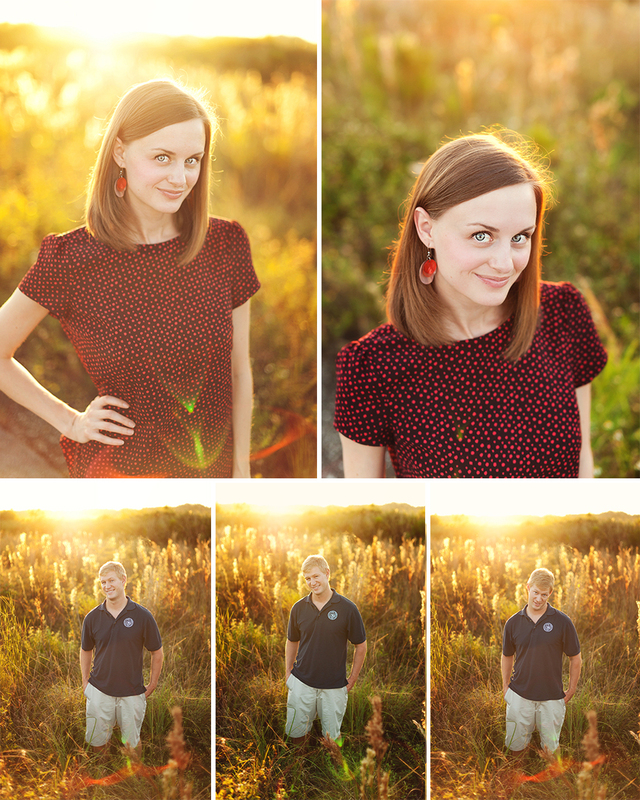 There was some pretty crazy sunflare on the first three images despite my lens hood. I’ll have to learn how to avoid that better in the future. 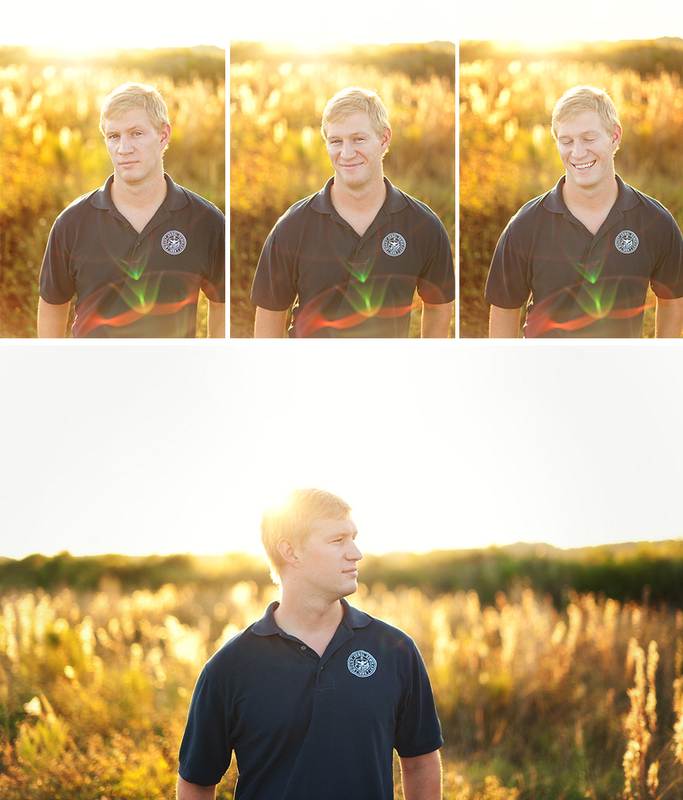 Exhibit A: my handsome hubby! This is cute!!! Looks like you both had a fun time! Tell Luke if he can’t get a job as a professor in the future, he can always be a model!! hehehehe…love that Florida sun, by the way! hahahah yes Luke is very handsome and the pictures are GREAT! Wish I had access to that kind of sunlight here! !